As an Officially Approved Nissan Aftersales Centre, we only have the utmost respect for your Nissan. Our specially trained technicians have the know how, tools and expertise to look after and care for your Nissan. Whether you are a new customer with your vehicle or have purchased recently from us, we offer you the type of care that we would only expect ourselves. From diagnostics, servicing, MOT’s to full repairs, whatever happens, we will be there every step of the way to make sure your experience is comfortable. Every Nissan that visits Murley gets a free e-vision health check. 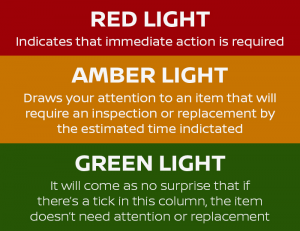 Your vehicle is filmed while on the ramp to determine the health and state of all visible components for wear and tear and you are e-mailed with the results of the check with a traffic light system. This will enable you to take action if required. Your e-vision e-mail will indicate parts prices (If required), availability and labour fitting charges. All we will need from you is authorisation to carry out the work needed. You are however, under no obligation to have the work carried out, the e-vision health check is designed to highlight any serious concerns our technicians have with your vehicle and a video as back up of our concerns. Your vehicles state of health is our priority and we take steps to inform you, so that your vehicle doesn’t deteriorate any further than it should. welcome you and your Nissan, listen to your needs and concerns and talk you through any work that you have had carried out. We aim to be efficient and affordable, making sure you leave us happy, in the knowledge that what has been asked for has been done. time, we have some unique and affordable special offers, so there’s always something to take advantage of, whilst still benefitting from Murley’s great service. Your Nissan from new is fully covered by an RAC comprehensive breakdown cover for 3 years. 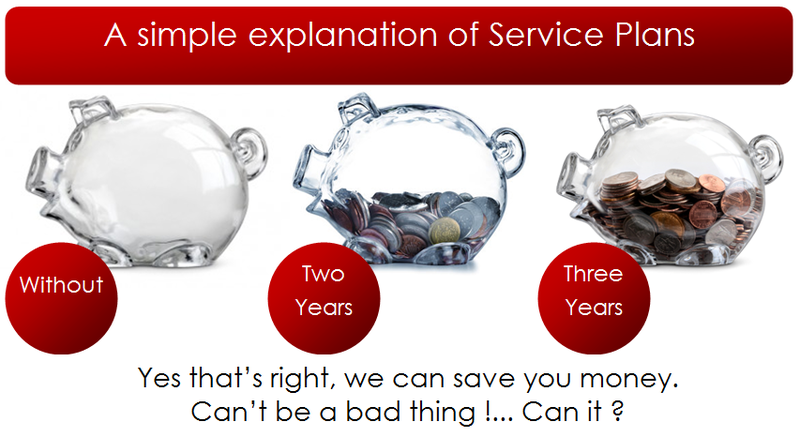 Should you wish to continue servicing your Nissan after this period, we can provide you with a years breakdown cover, absolutely free and continue to do so, all the while you have it serviced here at Murley. Check for your Nissan is just what it needs. Nothings more annoying than climbing into your car on a morning and it just won’t start. With Murley Nissan’s Summer Check, we will prod and poke around and make sure that levels and operation systems are in order. 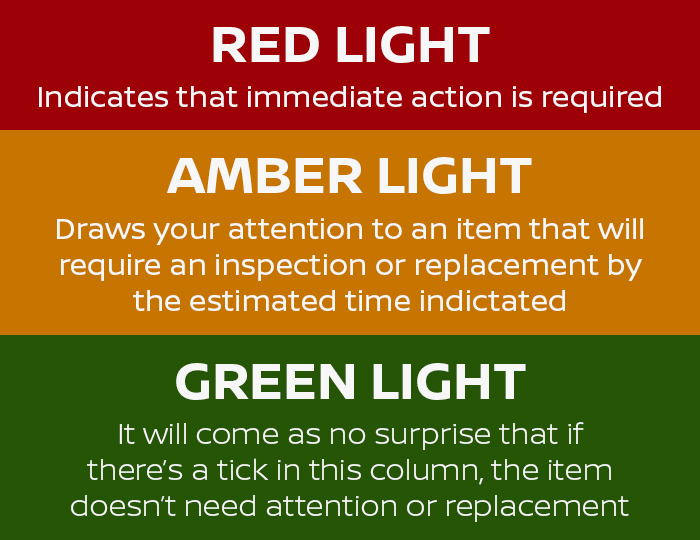 With no obligations, we will issue you with a full check sheet that will highlight any concerns. Nissan, why not take advantage of a fuel treatment. From the moment your vehicle leaves the production line, fuel leaves behind carbon deposits that dry and build up in your fuel lines. You may not think this makes a lot of difference but over time, these deposits build up and hinder the efficiency and performance of your Nissan. There are fuel cleaners and there are fuel cleaners, but the product we use is endorsed by Nissan and is specially formulated to break down those carbon deposits, turning it back into re-usable fuel and re-instating your Nissan’s performance and economy. Suitable for both petrol and diesel engines, the treatment is £18.00 including VAT and comes with a FREE health check that can be redeemed at 6 months, so we can see how your Nissan is performing. your Nissan, we also like to find ways to save you money. A Service Plan isn’t the first thing on your mind when it comes to saving money and can be thwarped with mis-understood details, but it can actually pay dividends to the ownership of your vehicle. The image below (Please click to enlarge) is a simple explanation of how it works. 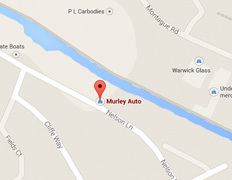 At Murley Nissan Warwick, we strive to be a competitive force in replacement tyres for your vehicle. With a comprehensive stock on site, we are able to offer tyres from the princely sum of £35 each and can offer like for like quoting against local competitors. If your tyres are requiring replacement for your Nissan, be sure to get in touch.